Sweet Vinotype: How Can You Like Sweet Wine? I want to stand up with you and give confidence to those who love sweet wines, and there are a lot of us! A wine preference of sweet, not so sweet, off dry, and dry is very normal for everyone. You just have to know what your wine preference is and then drink the wines you love regardless of what others are saying. 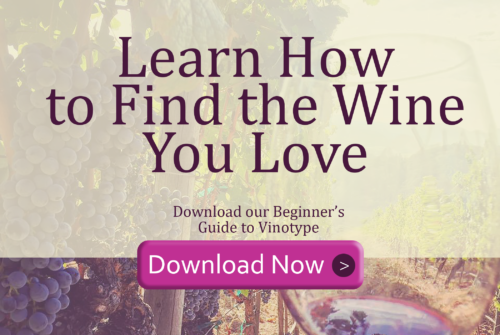 Vinotype is all about finding your wine preference and being proud of it! Everyone has the right to have a wine preference. Others don’t tell you what kind of coffee you should like or don’t, pr how salty you like your food, yet people put a stigma on those who love sweet wines! In reality, your preferences all have a common thread as you’ll see next. You have a lot of taste buds that love to be tantalized! The number of taste buds on a tongue varies from 500 to 11,000! A sweet wine lover has the most. That’s a lot of sweetness that needs spread around a lot of taste buds! That’s also why you like your coffee sweet and salty foods! For that same reason, the tannins and astringency of dry wines is so powerful across thousands of taste buds that you really can’t stand them no matter how many years you’ve been drinking wine, and you won’t grow to like them. This is also why you probably didn’t realize you even liked wine because the first several you tried you didn’t like. Have you said before “I don’t like wine”? Then you were introduced to sweet wines and met a few you liked. 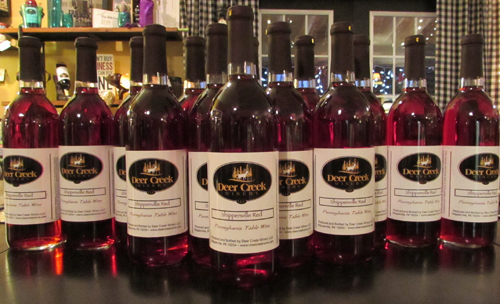 Did you know that White Zinfandel and Moscato wines are the biggest selling wines in America? They are both sweet and delicious, but many people wouldn’t talk about liking them around other wine drinkers because they may be looked down upon, this is so sad! Peer pressure even in adults! This is a big wine myth that needs debunked! They both LOVE sweet wines! One of the most popular drinks is a KIR which is wine with added sugary blackcurrant liquor to make it nice and sweet. Or a bubbly wine/Champagne can be used as the base for a different effect, but still sweet. This sweet drink is very popular and brings friends together to talk and commune together and NOBODY feels ashamed or self-conscious about their wine preference for sweet wines! Have a little lemon and salt first! Order lemon in your water. Take it out and put a little salt on it. Now lick it a bit before drinking your wine. You’ll have a “WOW, this is so delicious and smooth now.” You may laugh, but this really works! Have a little coffee fruit flavored syrup in your purse/pocket and add a little to the wine. That will be enough to keep your 11,000 taste buds happy! If it is still a bit strong, just add a little water from you other glass at your place setting! 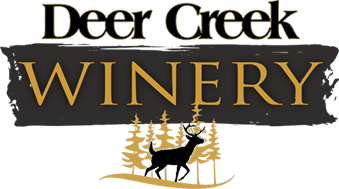 Be bold about what wines you like and help others find their wine preference so they can enjoy their wine too. Match the wine to the diner not the dinner, just like the Italians do.